A powerful son of Mornish 18/12. Mornish 18/12 is a great carcase ram that was All Breeds Champion at Christchurch. Our good friend Roger Keech secured him for us in partnership and the rest is history. Mornish has bred the house down at Allendale. 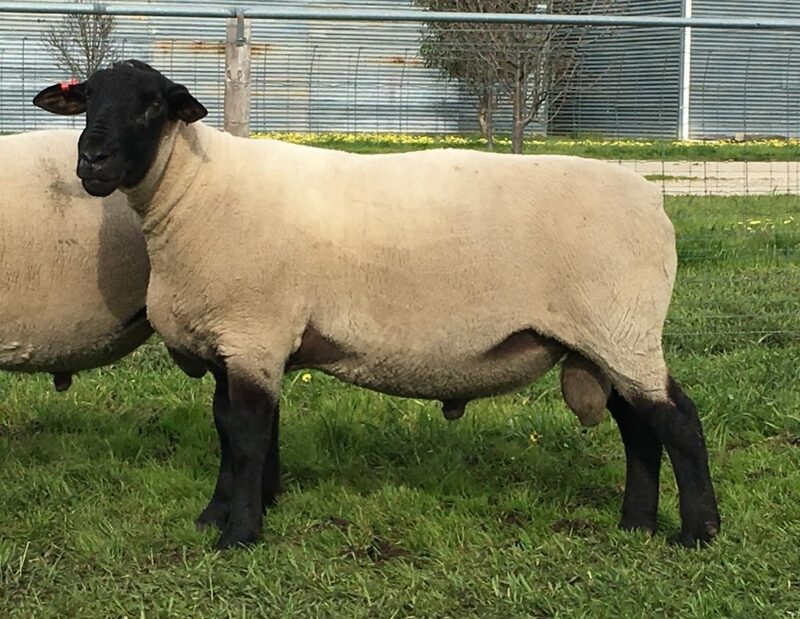 His first six sons averaged $5,700 and his female progeny have won Interbreed Champions at Adelaide. Being from a Dorie 52 daughter, 1434 could surpass his father! Watch this space. An outstanding individual who combines our two best New Zealand sires in Dorie 52 and Waimoto 1010. 3641 is robust and long. We are looking forward to his daughters being an instrumental part of the future of Allendale Suffolks. 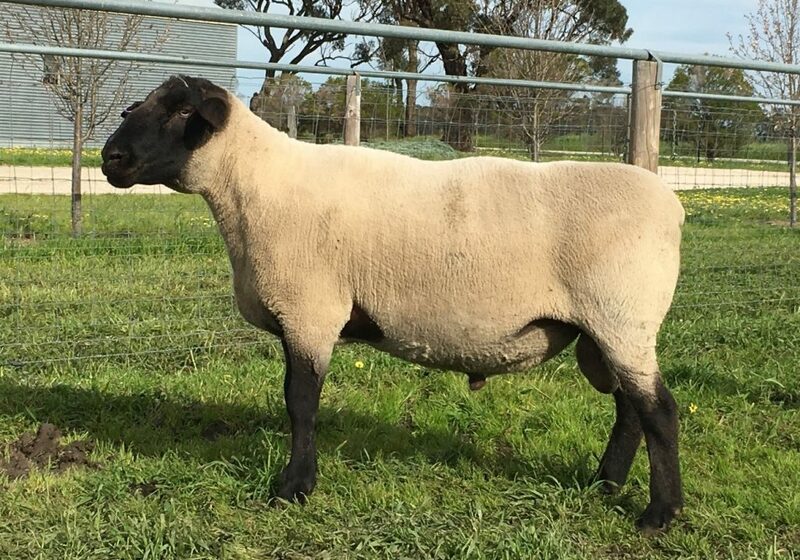 We were fortunate that 1070 was inside an outstanding Brechinridge ewe that we purchased. 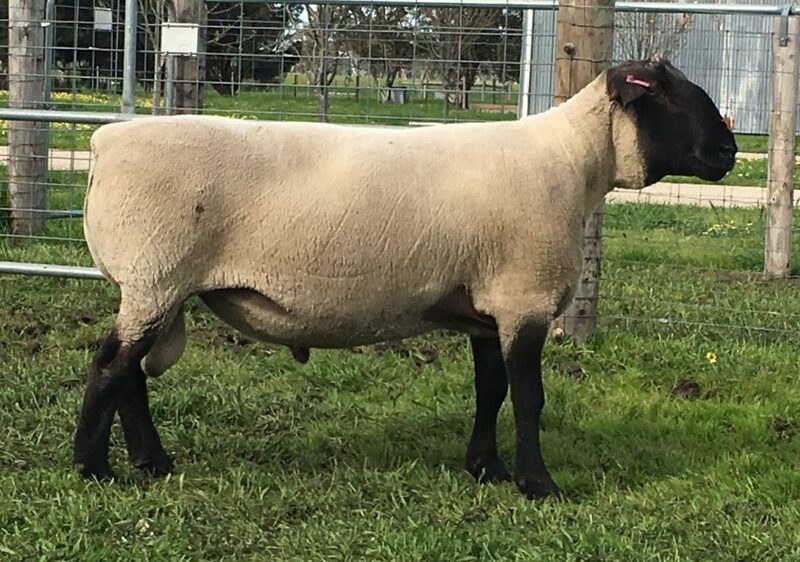 1070 is a mobile, long sheep with excellent hindquarters. He has the runs on the board siring both Adelaide and Melbourne Royal Show Champions in 2015. 1070's first son sold to a record $13,500 and six averages $5,800. A very correct sire that has left us a great lamb drop in 2016. 1495's sire Allendale 830/11 sired the Melbourne Royal Interbreed Champion in 2016 as well as the winning Sires Progeny Group. 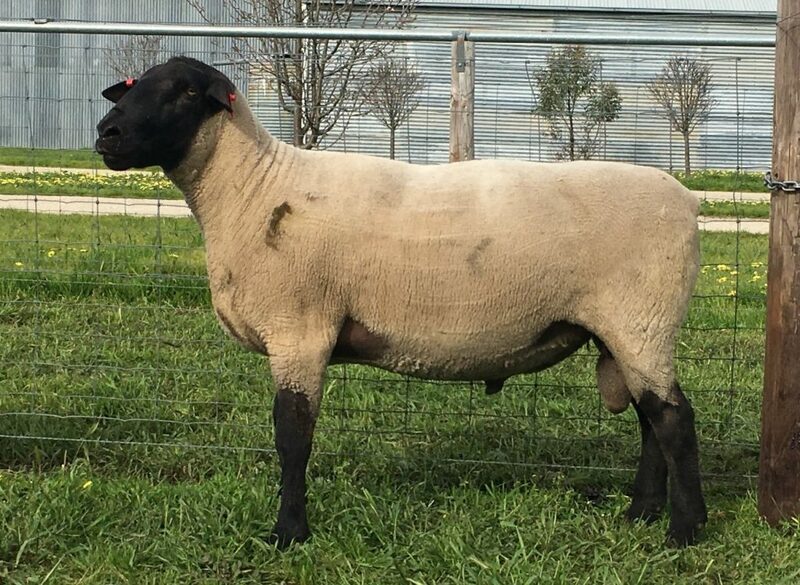 His dam was the top priced ewe at the Southrose dispersal. 1495 is very well bred - and bred to breed better. On inspection, Mornish 18 was a sire that we knew we had to have. 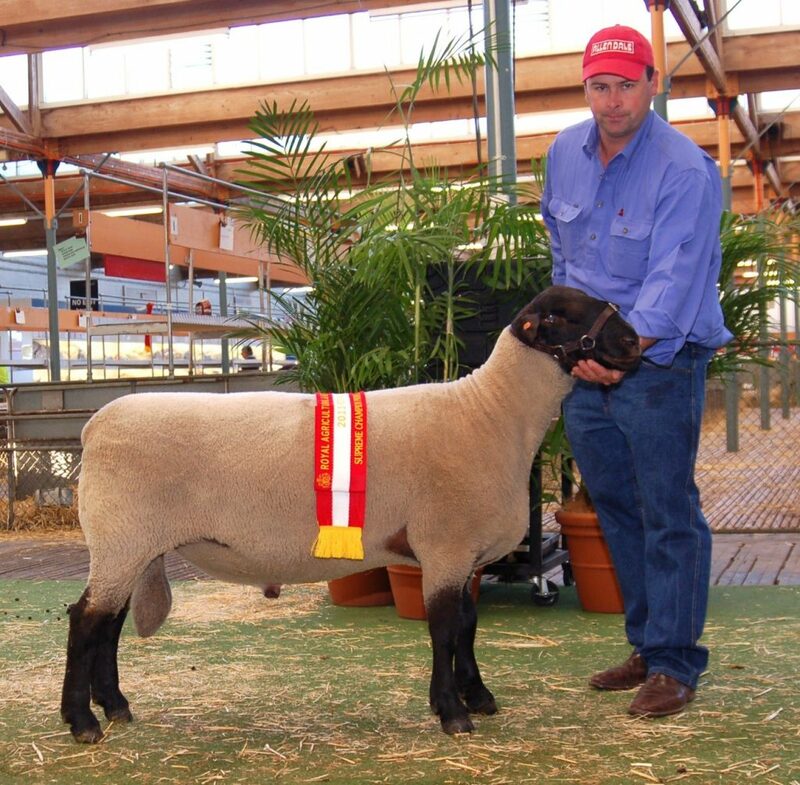 Mornish's length, wedge shape, structure and excellent downs wool was the reason he won All Breeds Champion at Christchurch in 2013. Mornish has click with our ewes at Allendale. His first six stud rams sold at auction averaged $5,700. His most outstanding daughter was Interbreed Champion at Adelaide Royal in 2016. We have retained one son and have used another by AI. Mornish will show up in our pedigrees for years to come. The super reliable 588 has been an outstanding contributor to the Allendale Suffolk Stud. 588 was All Breeds Champion at Adelaide Royal in 2011, and his progeny have been extra consistent, long and of great Suffolk type. 588’s daughters will carry on his legacy.